Inauguration day is here: Chicago’s mayor, treasurer, city clerk and new class of aldermen will all be sworn in at the Chicago Theatre Monday morning. Of course, many of the people on stage will be familiar faces: Mayor Rahm Emanuel, Clerk Susana Mendoza and Treasurer Kurt Summers have already been serving the city, along with a majority of aldermen. But thirteen new faces will be mixed among the returning class of politicians. Together, they’ll be faced with a number of difficult issues, not the least of which is the city’s dire financial situation. Click below to hear about the members, the lessons they learned from the last election and more on the issues they’ll be tackling this term. Gregory Mitchell (7): Mitchell is a lifelong resident of the 7th Ward and worked as an IT Manager at the Chicago Mercantile Exchange. He’s likely to join the black caucus. 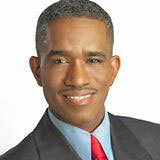 Patrick Daley Thompson (11): Thompson’s middle name is a familiar one for the Chicago political scene. 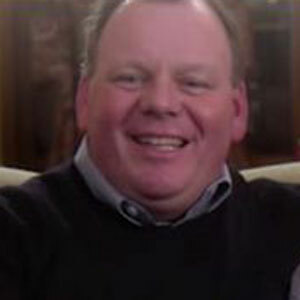 His uncle is former Mayor Richard M Daley, and, of course, his grandfather is former Mayor Richard J Daley. 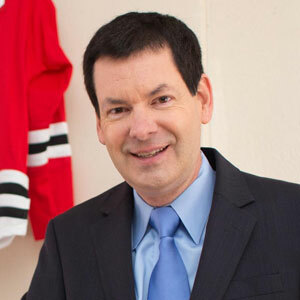 Thompson recently ended his tenure with the Metropolitan Water Reclamation District’s Board of Commissioners; and he practices real estate and corporate law, which he says he’ll continue while serving as alderman. Thompson says he currently has no plans to join any of the city council caucuses. Susan Sadlowski-Garza (10): Sadlowski-Garza is a Chicago Teacher’s Union area vice president and, most recently, worked as a counselor at Jane Addams Elementary, a position she says she’ll leave when she becomes alderman. She will join the progressive caucus. David Moore (17): Moore’s family has been involved in the 17th Ward Democratic Organization since he was a kid--he went on to be precinct captain. 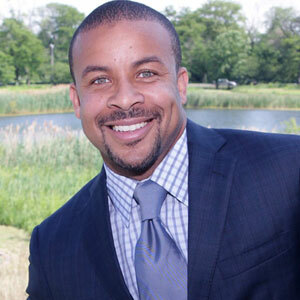 Moore is currently an assistant to the commissioner of the Cook County Board of Review, a position he says he will leave once becoming alderman. Moore is a member of the progressive caucus, and plans to join the black caucus. Derrick Curtis (18): Curtis is 18th Ward Democratic Committeeman and ward superintendent for the Department of Streets and Sanitation. He’s likely to join the black caucus. Michael Scott, Jr (24): Scott is an area manager for the Central Region of the Chicago Park District, but he says he’ll be leaving his position to become alderman. His father is the late Chicago School Board President Michael W. Scott, Sr. He says he’s likely to join the black caucus. 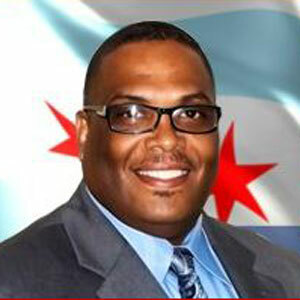 Chris Taliaferro (29): Taliaferro is a former Marine and former sergeant with the Chicago Police Department. 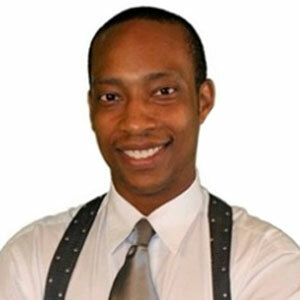 He currently works as a litigation attorney and partner at Nexus Legal Group. 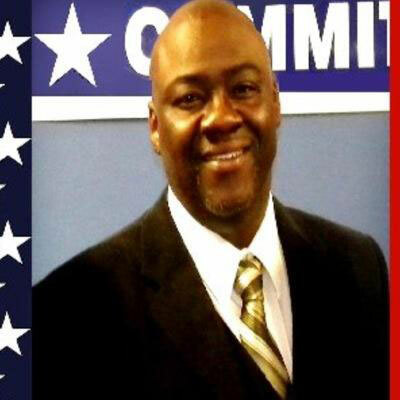 Taliaferro is a member of the progressive caucus and is likely to join the black caucus. 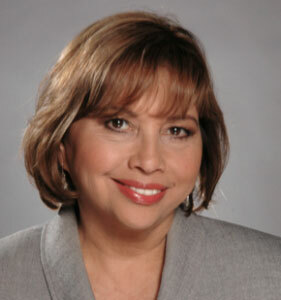 Milagros “Milly” Santiago (31): Santiago is mostly known throughout the city for her work as a TV reporter for Telemundo. 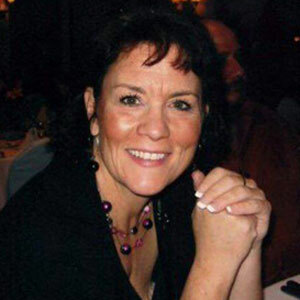 She most recently worked as communications manager for Illinois state agencies under the Central Management Services. Her name is rumored to be on the list for the progressive caucus, but Santiago says she hasn’t yet made a decision. 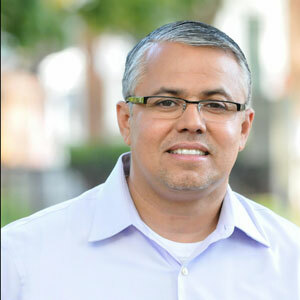 Gilbert Villegas (36): Villegas was a former Marine, and currently owns a consulting company. He says he may continue to do some consulting while he serves as alderman, “depending on the time.” Villegas is joining the Latino caucus. 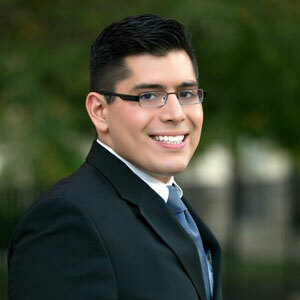 Carlos Ramirez-Rosa (35): At 26 years old, Ramirez-Rosa becomes the youngest aldermen on the current city council. He’s a community organizer with the Illinois Coalition for Immigrant and Refugee RIghts, and a former caseworker for Congressman Luis Gutierrez. 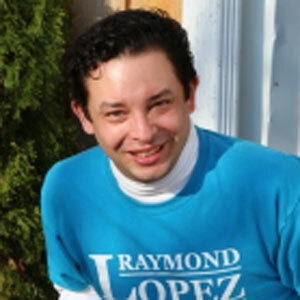 Ramirez-Rosa is a member of the progressive caucus, Latino caucus and the gay caucus. 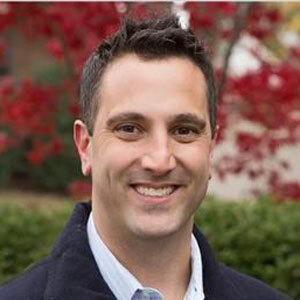 Anthony Napolitano (41): Napolitano is a former Chicago police officer and current Chicago firefighter. He hasn’t joined the progressive caucus but supports an elected school board, one of their top issues.